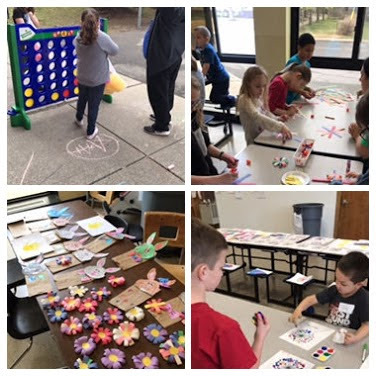 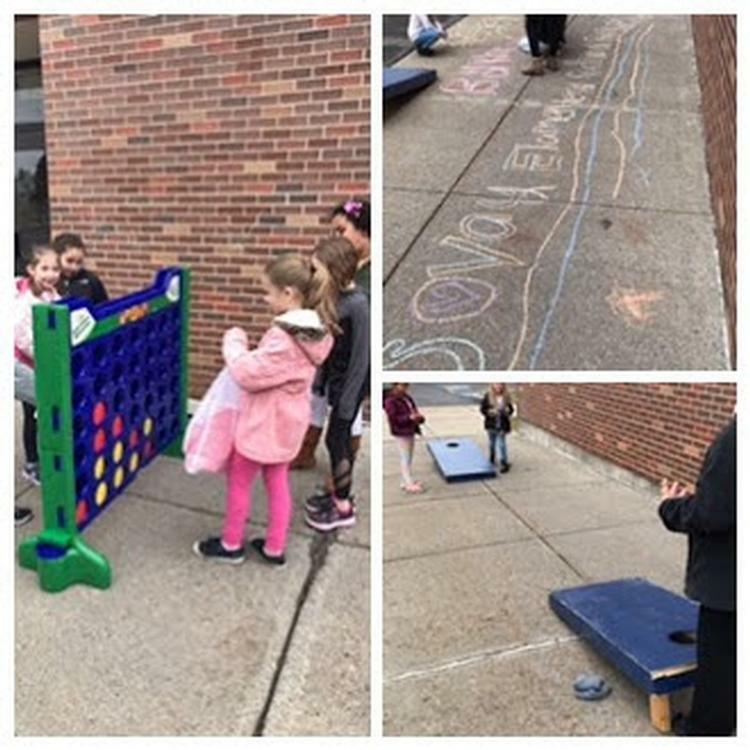 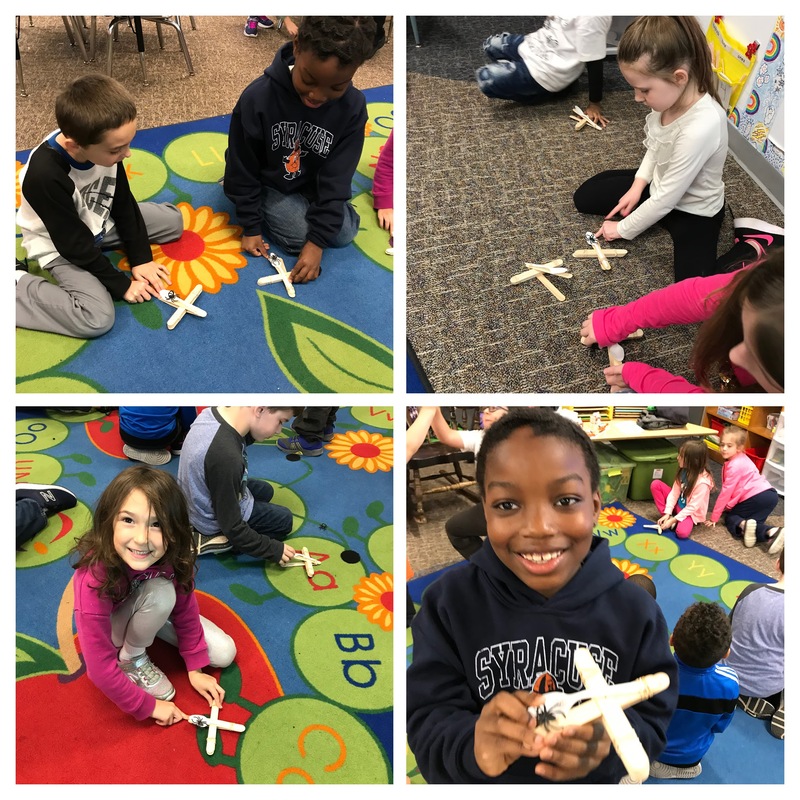 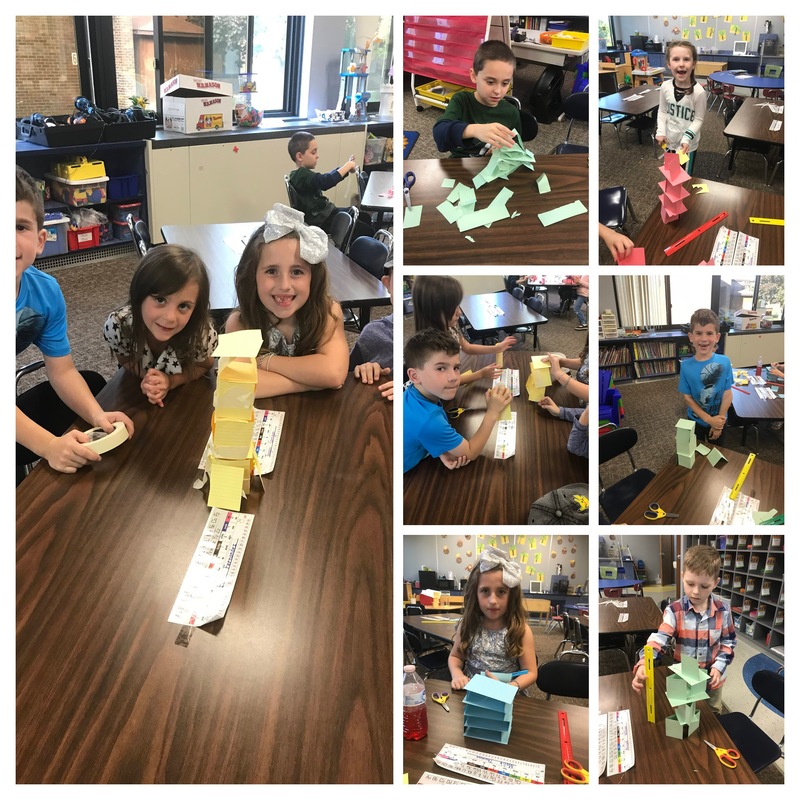 Students keeping their minds active over spring break! 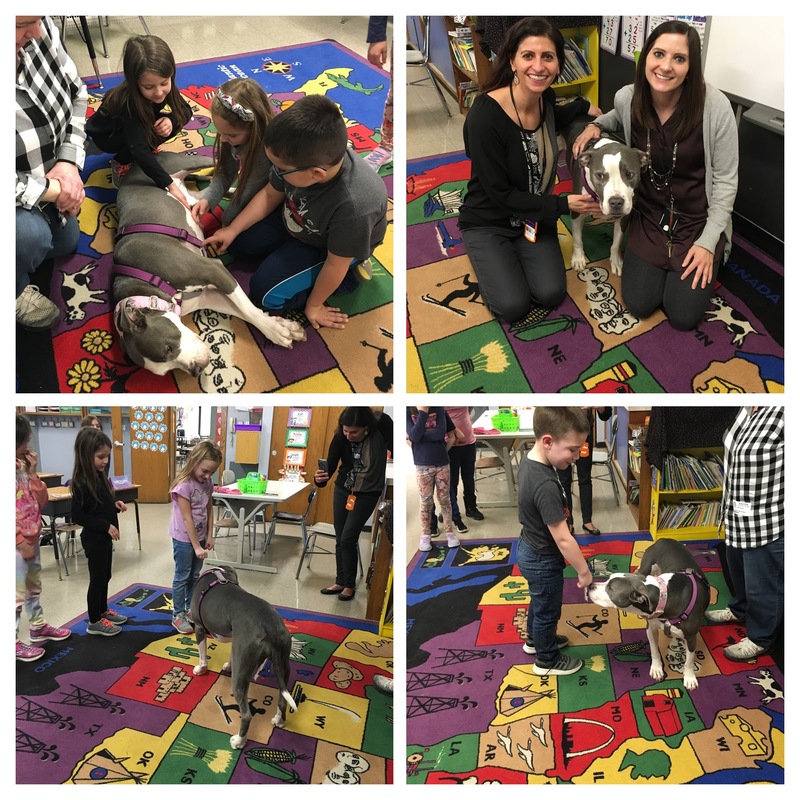 Thanks to Elsa and Cuse Pit Crew for helping to bring awareness to the students in our Humane Education program! 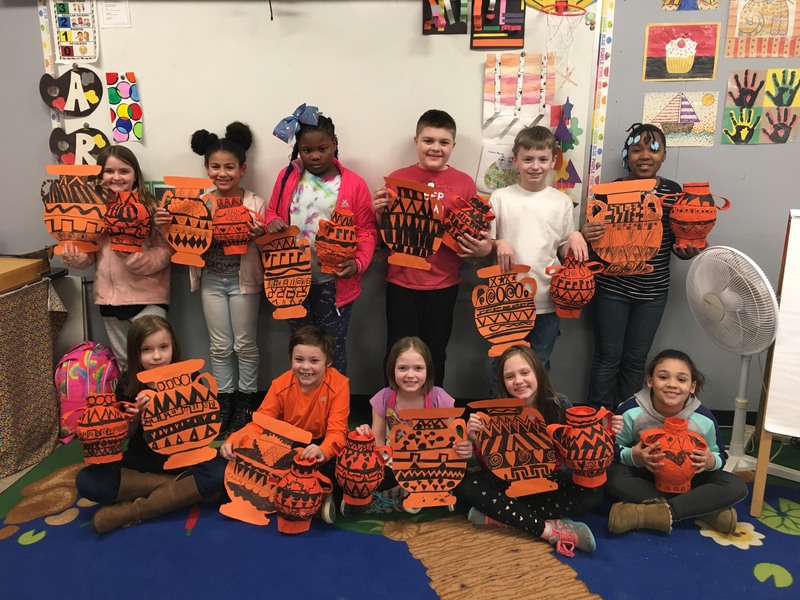 Roman Arts - 2D Plans become 3D Pots! 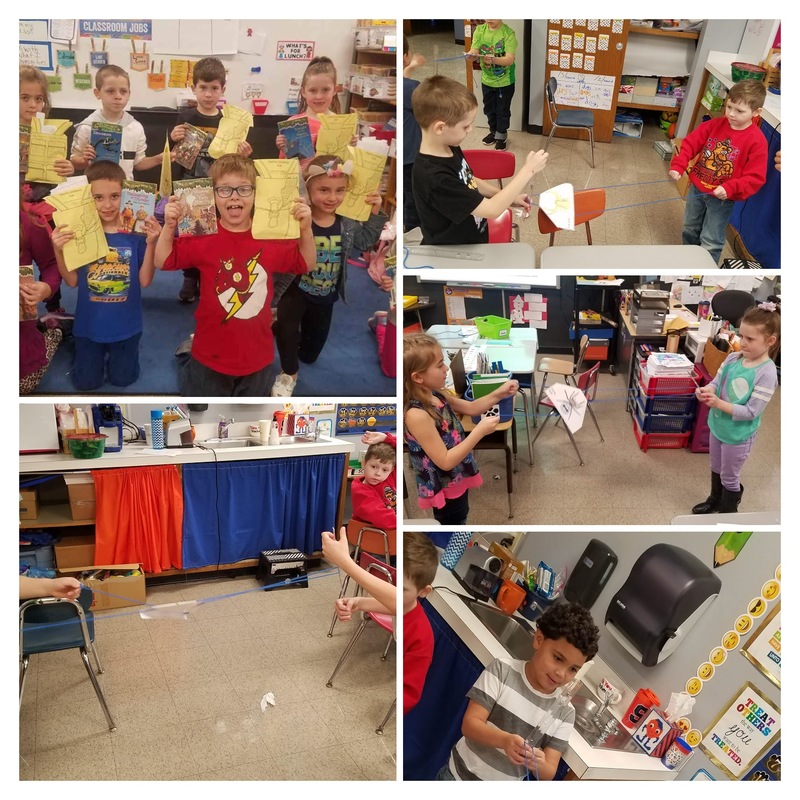 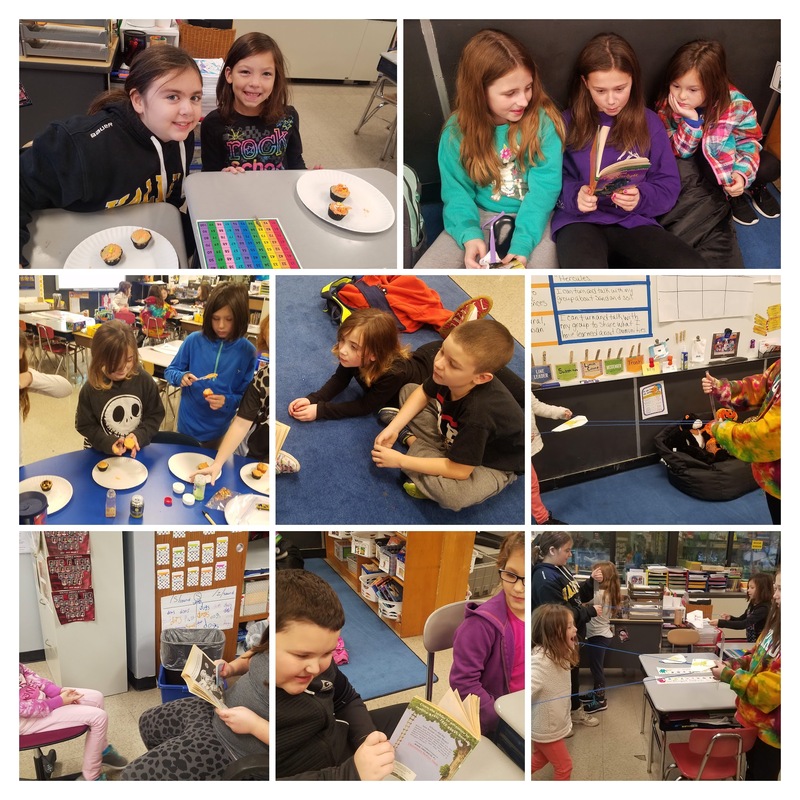 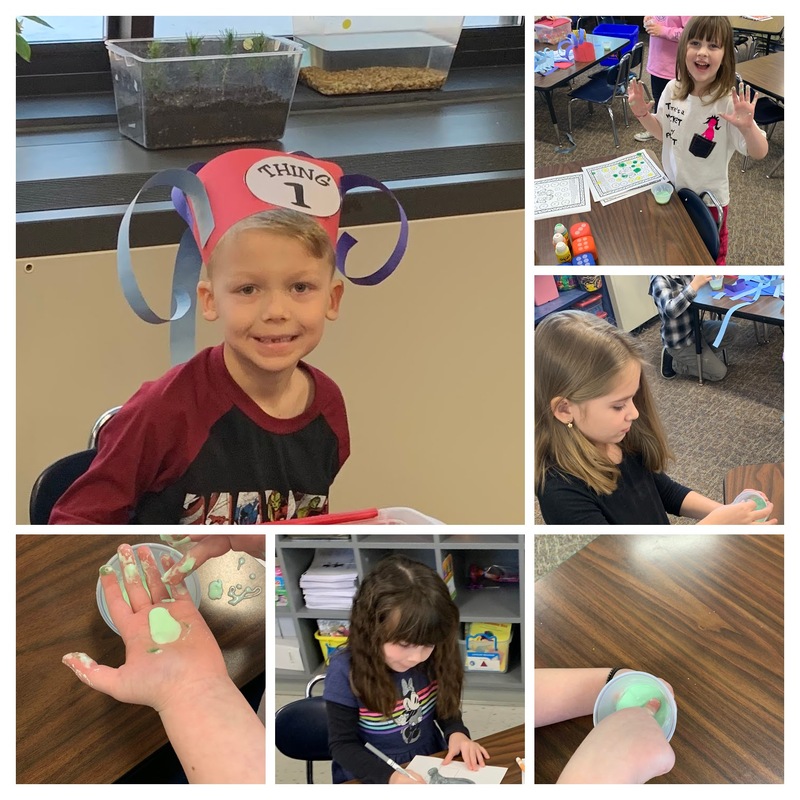 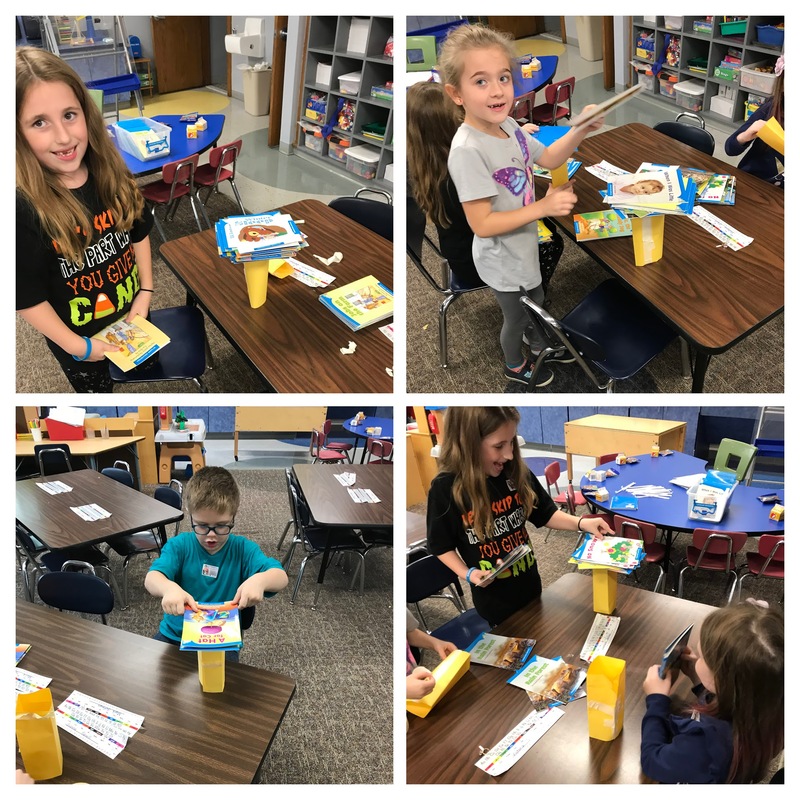 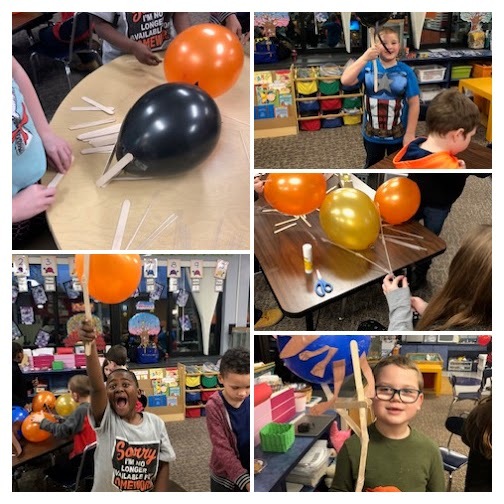 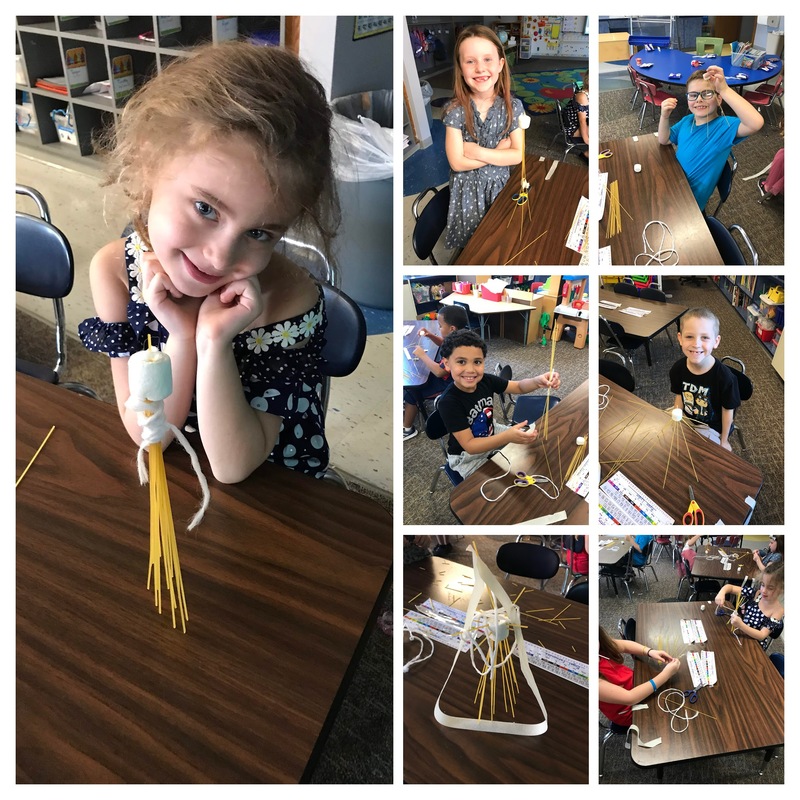 We read the story Bartholomew and the Oobleck, made Oobleck, made thing 1 and thing 2 hats, Horton hears a who hats, I spy Dr. Seuss, Dr. Seuss math, brain break dancing/songs, roll and cover with paint dabbers, and watched Horton hears a who and ate popcorn. 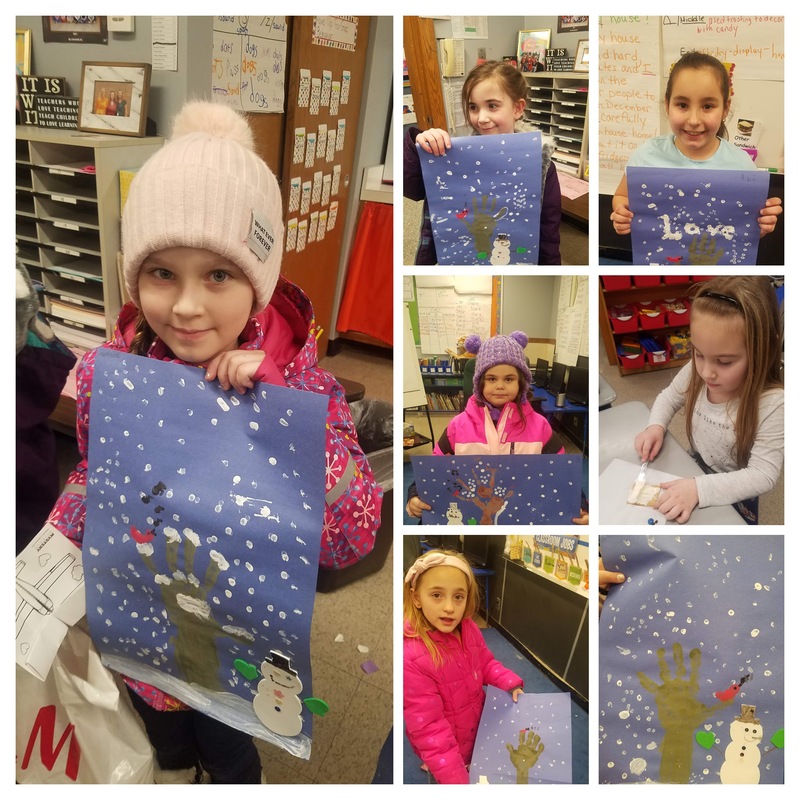 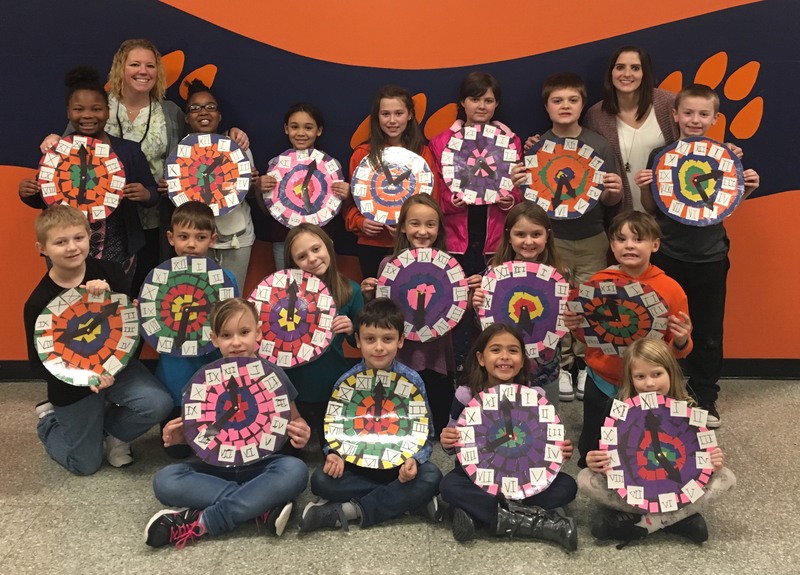 Winter Fun Day with Mrs. Alton & Mrs. Diel over break! 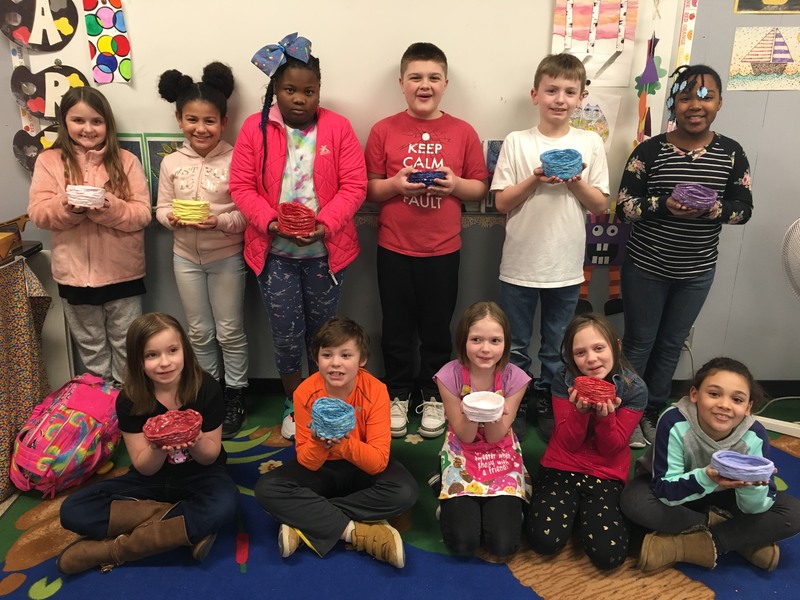 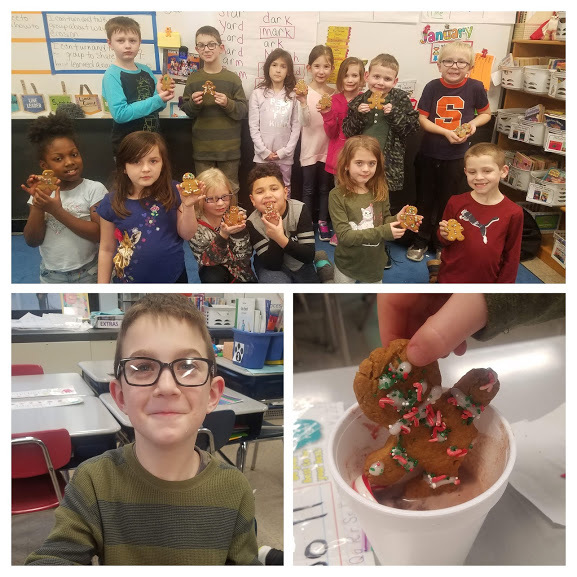 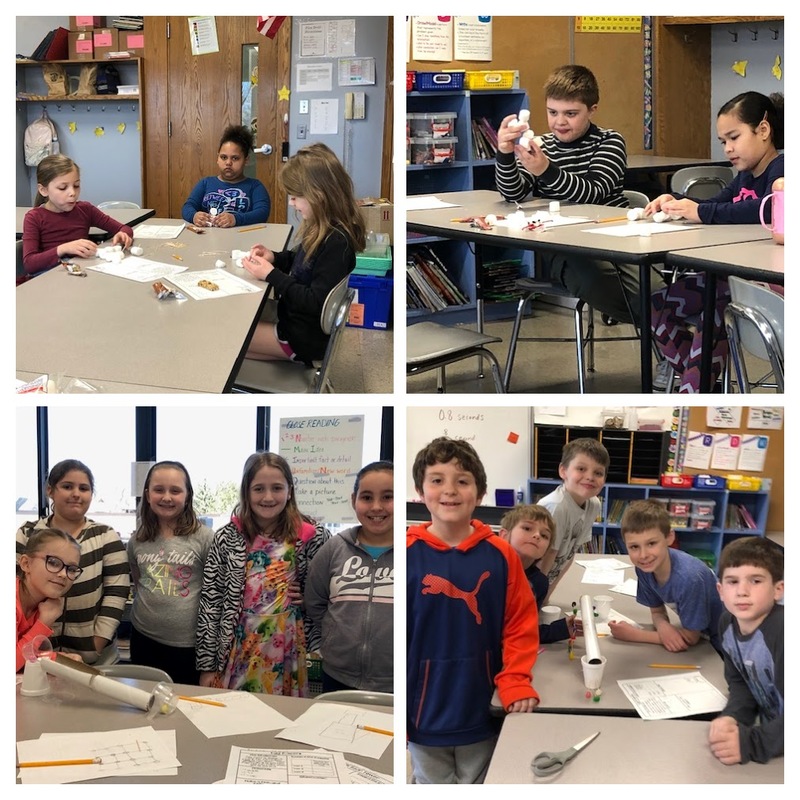 Mrs. Alton's second grade Mystery Science group followed a recipe and made gingerbread men. 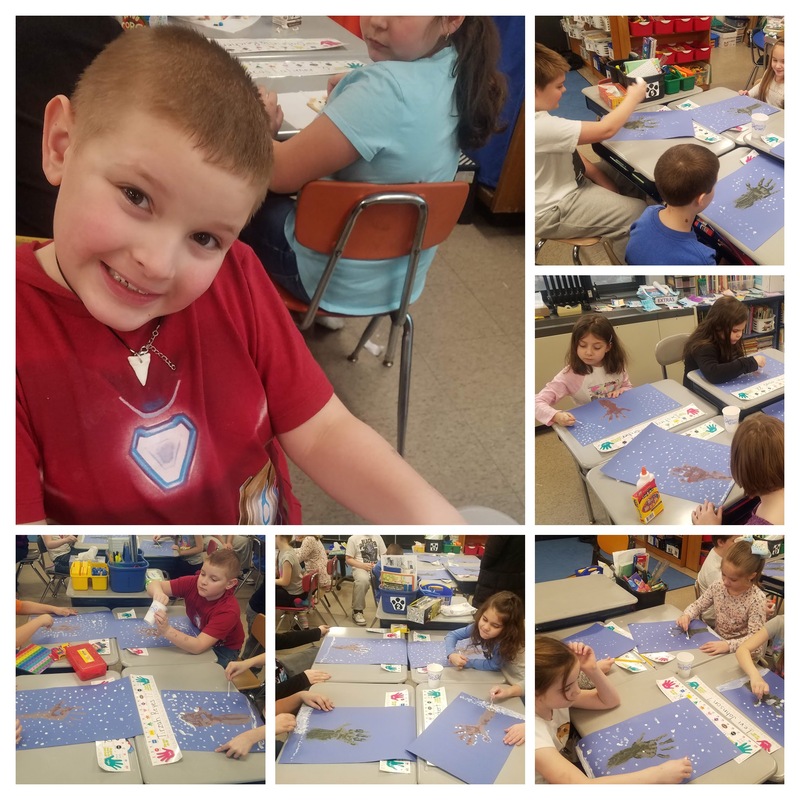 They decorated them and ate them with hot chocolate stirred with a candycane. 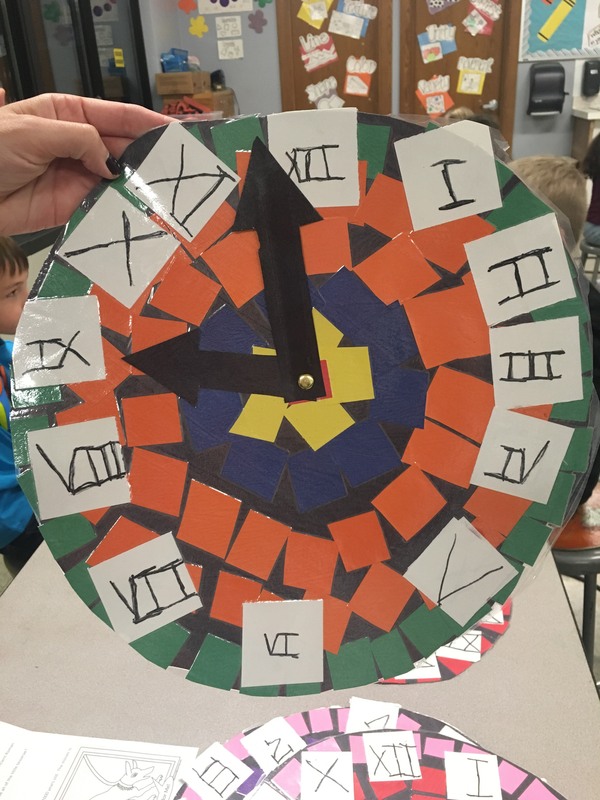 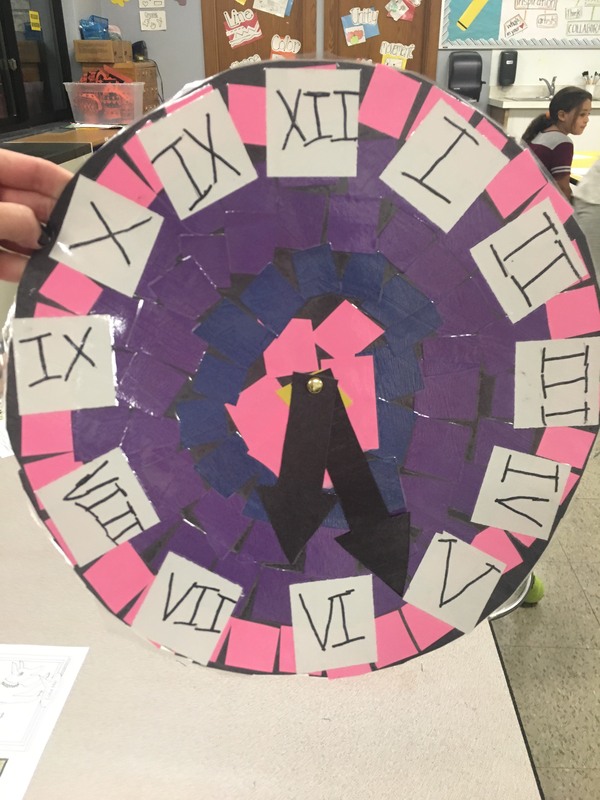 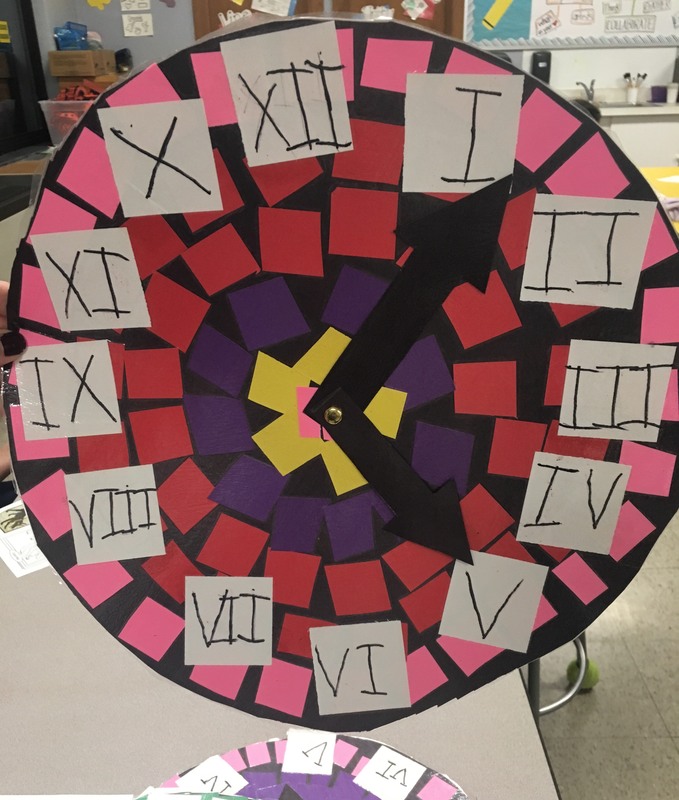 Students learned about mosaics and Roman numerals to then create their own mosaic clock.